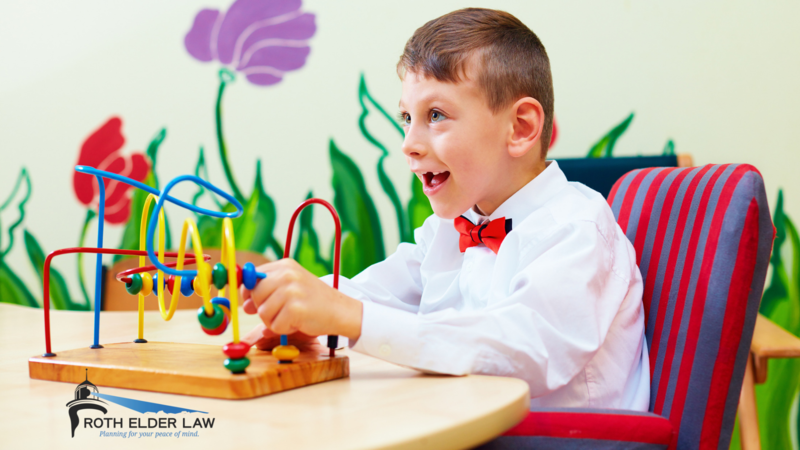 The key to success with regard to special needs planning is to work with your attorney early to determine what options are available to you. We look forward to helping you with this type of planning. Do not wait to contact our office!